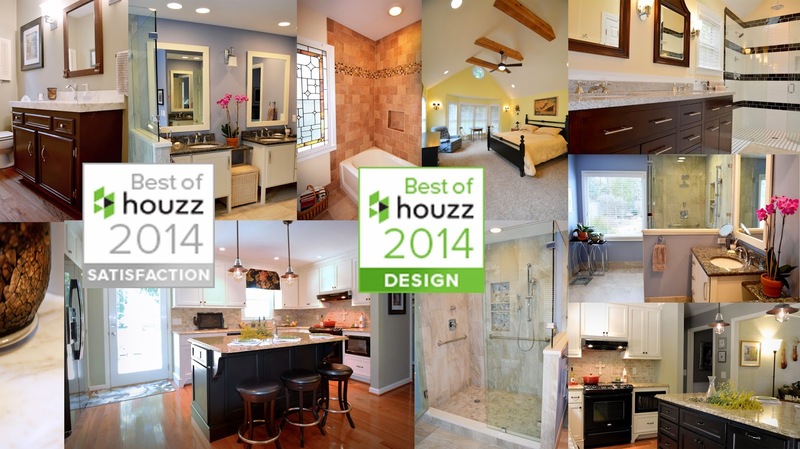 Kustom Home Design of Greer, South Carolina has been awarded “Best Of Houzz” by Houzz, the leading platform for home remodeling and design. The Upstate’s premier custom residential design firm was chosen by the more than 16 million monthly users that comprise the Houzz community. Kustom Home Design is owned and operated by professional residential designer, Kimberly Kerl. Kimberly has over 20 years of design experience and training including undergraduate and post graduate degrees in Architectural Design. Kimberly’s experience includes incorporation of Universal Design principles that allow clients to ‘age-in-place’, historically correct design and detailing and cost effective and efficient design principles that help clients achieve the most for their money. Kustom Home Design provides homeowners a full range of design services ranging from creative designs of large and small scale additions and renovations to design, drafting and detailing of full scale custom homes. Kustom Home Design features an informative blog full of articles and images related to successful home design located at www.KustomHomeDesign.com. They can be found on facebook, Pinterest and Houzz.com. Kimberly can be reached by email at Kimberly@KustomHomeDesign.com or via phone at (864)561-4103.